Hi friends! Well, it’s safe to say that we are smack-dab in the season of finding that perfect gift for all the people on our list. And, it occurred to me that over this past year, I have written several posts about friends who have wonderful small businesses. So today, I’m offering a round-up of all those posts, in the hopes that you might find a wonderful gift that brings joy, and supports friends of The Curious Cowgirl! 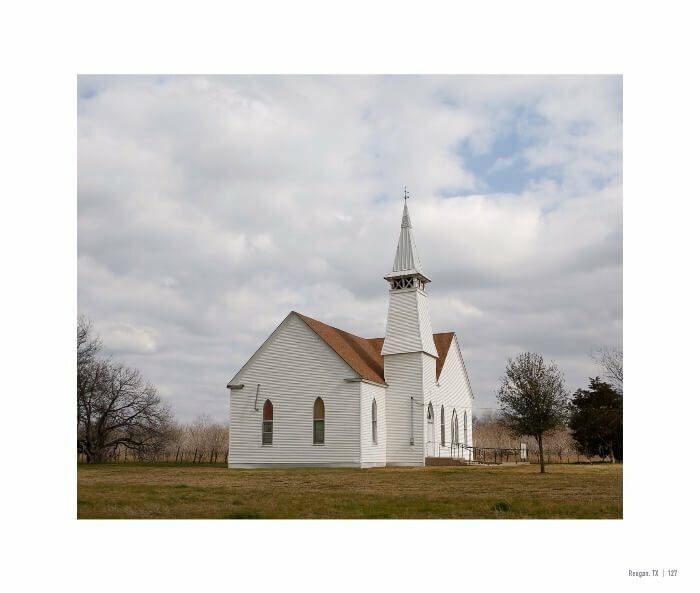 In this post, author Melissa Macatee’s Steeples of Texas came to life, and we all enjoyed a journey though Texas via her gorgeous coffee table book. Dallas folks, you can purchase Steeples of Texas at Church of the Incarnation Gift Shop, For Heaven’s Sake, Interbang, Logos, Preston Road Pharmacy, and St. Michael’s Women’s Exchange. On line, you can support Melissa by going to her web site, and buying a copy or two there! 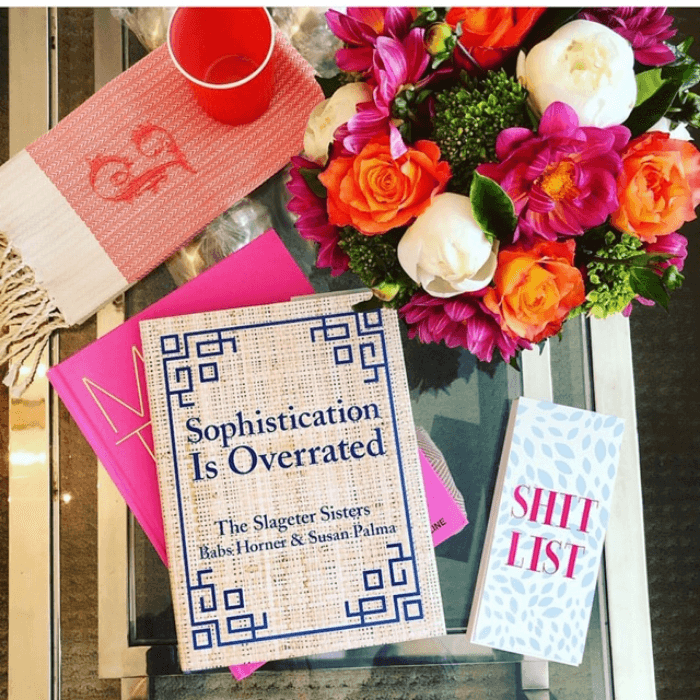 Sophistication is Over-Rated is really the perfect gift for all the girls in your life! 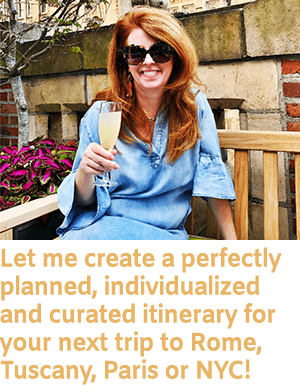 Fun, funny, irrereverant and also truly gorgeous tablescapes! Babs Horner and Susan Palma, the sisters who authored this coffee table book would be so delighted by your support!!! Dallas folks, you can purchase Sophistication is Over-Rated on Amazon by clicking here. If you live in Dallas and like to shop local, you can also purchase the book at Mecox, at Coco & Dash, St. Michael’s Women’s Exchange, and Interbang Books. Want your book personalized? Email Susan at sspalma@me.com. Know some folks who LOVE Disney? Then they need a copy of Adam Hattan’s “Dream Guide: An Unofficial Guide to Walt Disney World”. 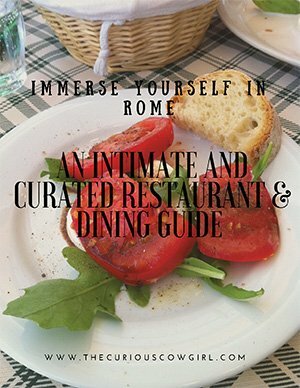 He’s a You Tube sensation, and has focused hundreds of hours of You Tube Videos into one awesome unofficial guide book. Having spent two years living and working in Walt Disney World and now visiting the resort regularly to produce his range of Disney based YouTube and Instagram content, Adam has collated his Disney knowledge into one handy book. Click here for the full Blog post. Cookies are always a good idea! And these One Pink Cookie treats are delicious and support a Higher Cause, which you can read about here! 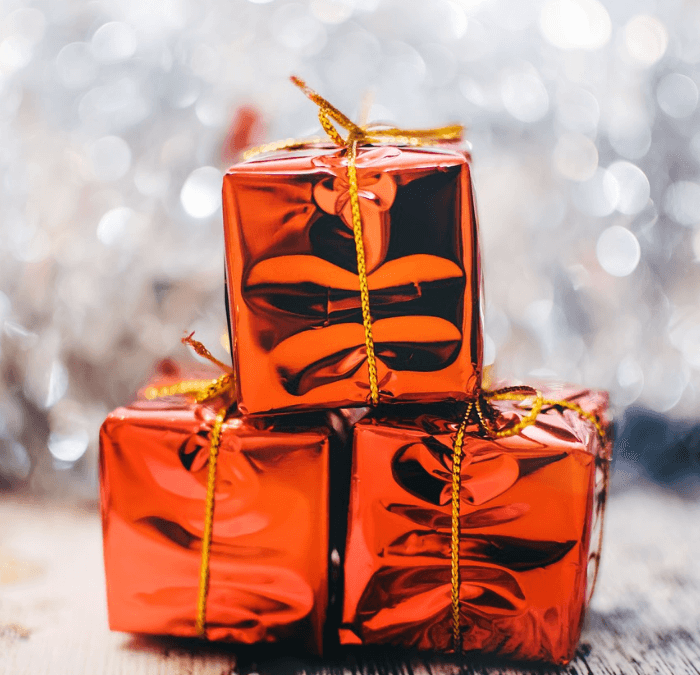 Teacher gifts, cookie exchanges….don’t forget about Santa!!!! My friend Sarah Hopkins is taking orders through December 15 for pick up through December 22! Only available for local pick-up in Dallas. Sorry out-of-town readers! Click here to contact Sarah! I’m all about The Lone Star State, and I want to encourage y’all to check out Whiski Designs! India has so many adorable items! Cards, shirts, onesies, canvas wall art…..she’s amazing, and I love her whimsical celebration of Texas!!! 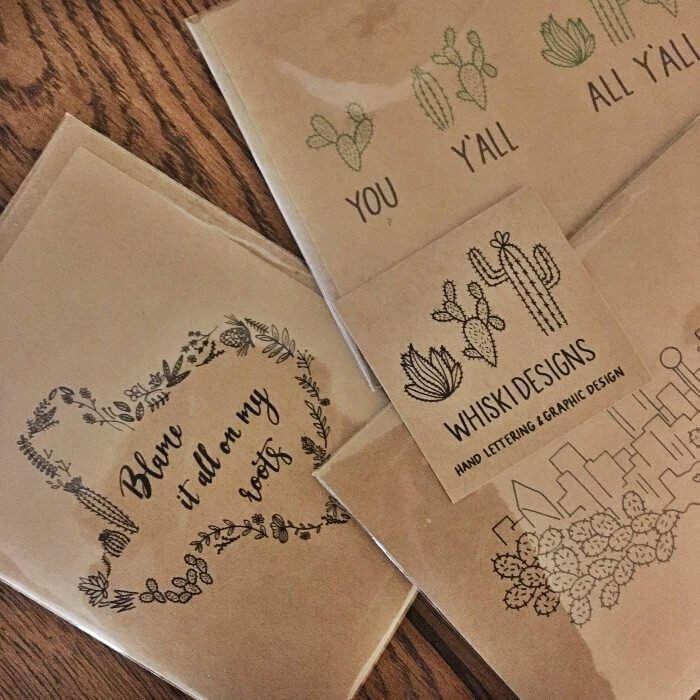 You can find Whiski Designs at the Dallas Farmer’s Market every Saturday and Sunday, as well as White Rock Soap Gallery, Lone Chimney Mercantile, and Harkensback in Bishop Arts. The post I wrote about Beau Ryan continues to be one of my most popular! 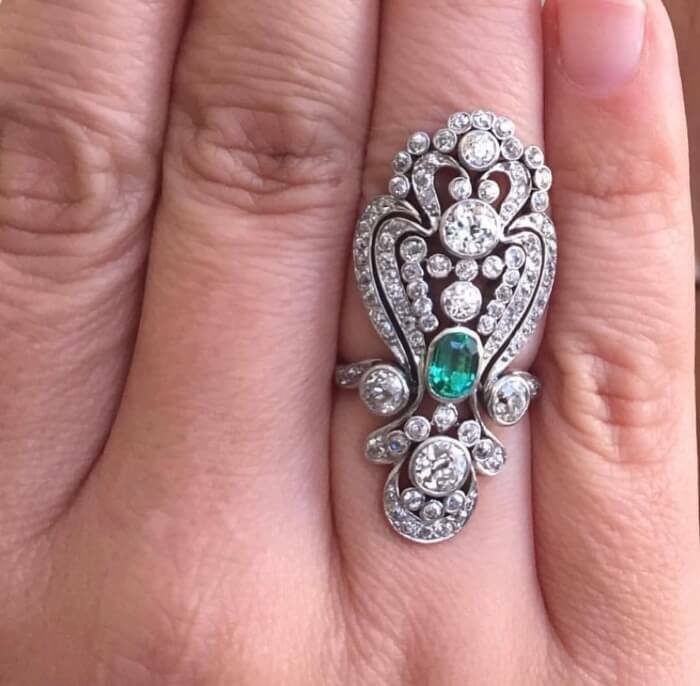 Beau Ryan has over 30 years experience in the antique and fine arts market. 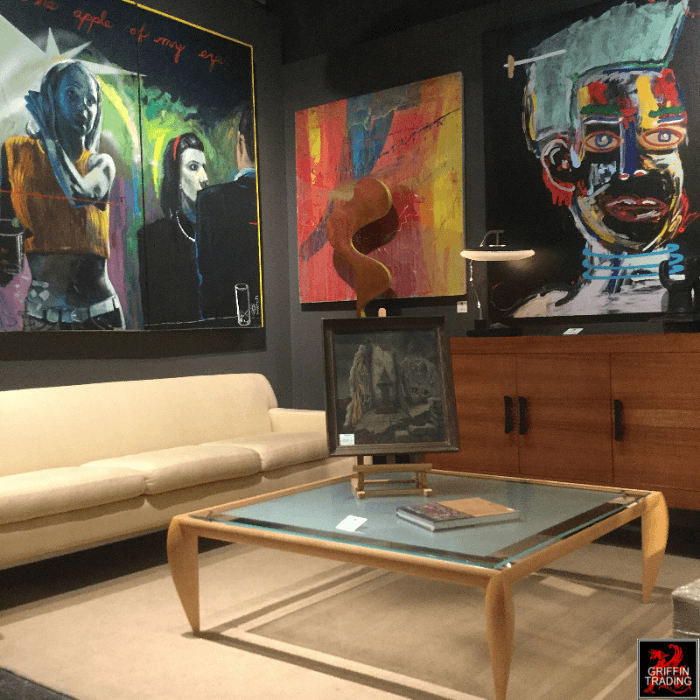 Originally from New York, Beau’s professional life has given him a detailed knowledge of the antiques world and a masterful eye for quality and aesthetics. A well-respected expert on rugs and carpets, among many other categories of antiques, Beau is frequently called upon to lend expertise to both collectors and dealers. His website is full of one-of-a-kind treasures! 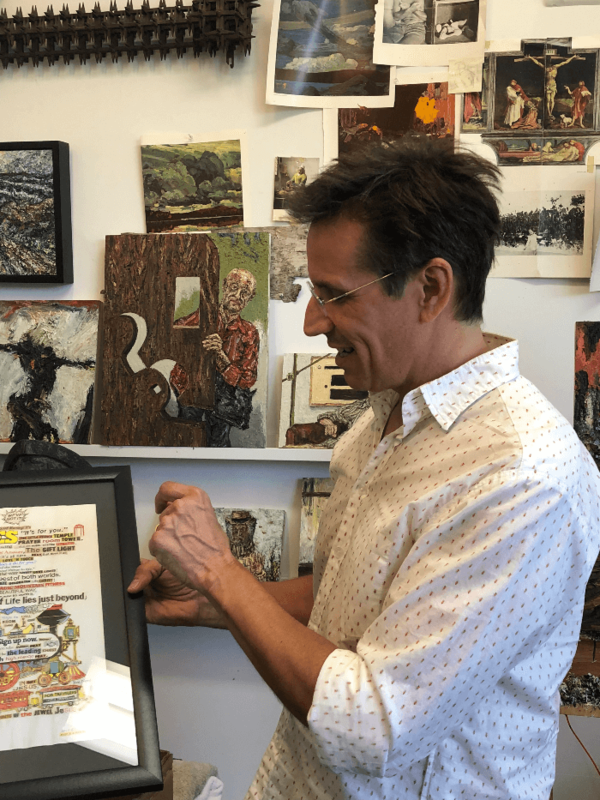 Steven Powers, a Brooklyn-based artist and antique dealer, is a close friend of mine and my husband’s, and his art work is just simply amazing. In addition to dealing in art and antiques, Steve is also an accomplished contemporary painter, represented by Fred Giamipetro Gallery. I’m a HUGE fan of Steve’s paintings. Talk about a fabulous gift!!!! Alli at the Art and Soul Shop is one hard-working gal! I follow her closely on Instagram, and she is rolling out the most amazing items this month! 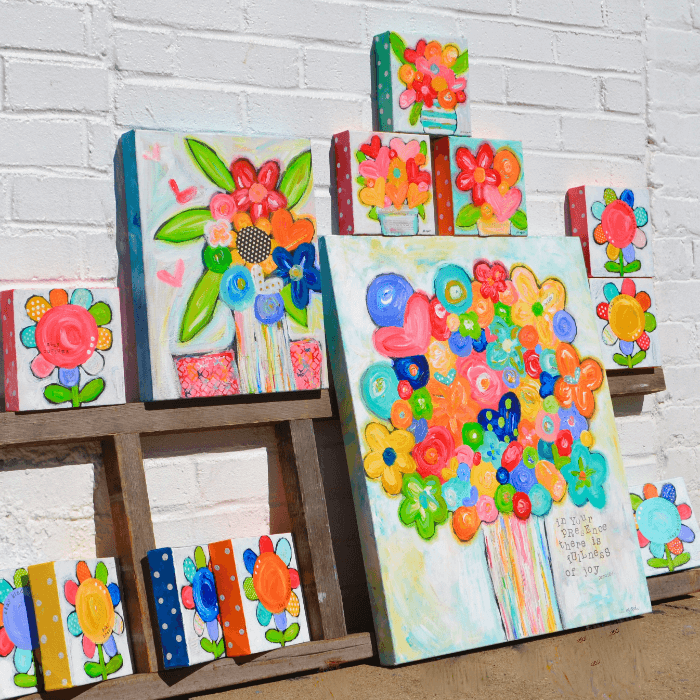 Original art, greeting cards, Christmas ornaments….her aesthetic is bright and colorful and empowering and Faith-infused! Here’s the link to her Etsy shop! Again, for my Dallas readers, don’t forget about Griffin Trading Company on Howell St. in the Dallas Design District. You can check out their web site…and even better, stop by their shop for fantastic Italian Mid-Century pieces, art and unique folk art and home decor! Griffin Trading is is open Monday-Saturday 10:00-5:30, or by appointment. I’m always a big fan of gallery owners and dealers who hold sacred those real and authentically eclectic objects that make a space infinitely more interesting! Whew! 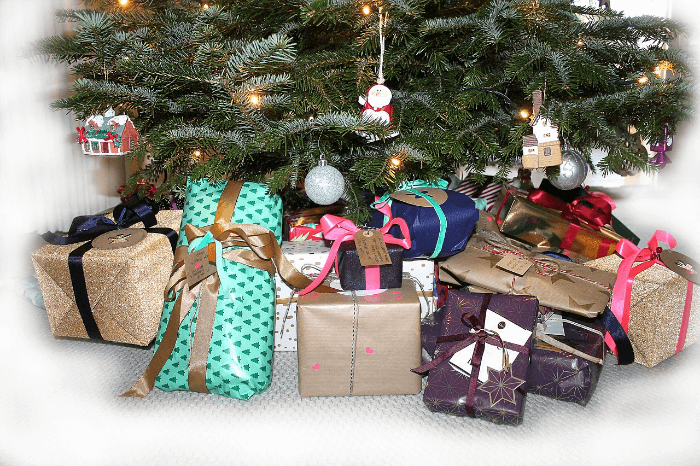 OK….so, hopefully I’ve given you some gift-giving ideas for everyone on your list. 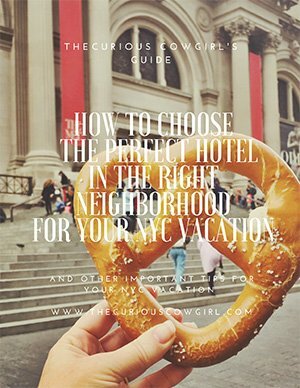 On behalf of those wonderful folks I’ve profiled on The Curious Cowgirl Blog, thank you for supporting their small businesses!! The fine print: Some of my posts contain Etsy affiliate links, which means I make a small commission from a retailer if you make a purchase. Your price will not be affected, but I will make a small commission which helps support my Blog. Thanks so much!!! The Curious Cowgirl is a participant in the Amazon Services LLC Associates Program, an affiliate advertising program designed to provide a means for sites to earn advertising fees by advertising and linking to Amazon.com. Amazon and the Amazon logo are trademarks of Amazon.com, Inc, or its affiliates. As an Amazon Associate I earn from qualifying purchases, and some links in this post direct you to Amazon. Thanks for supporting my small business!